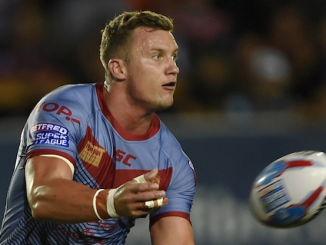 Wakefield will be looking to record their third successive win when they host Hull KR on Sunday. 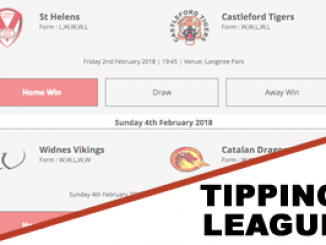 The two sides have enjoyed contrasting starts to the season – the Robins winning their first two and then losing two, with Trinity losing their first two games before wins over Catalans and Leeds. 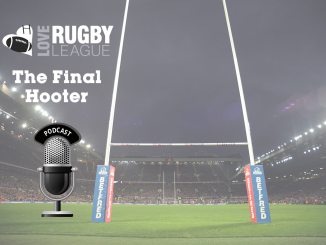 After their impressive win over Leeds last week, Chris Chester is forced to make one change to his squad – Danny Kirmond coming in following a bicep injury to replace Matty Ashurst. 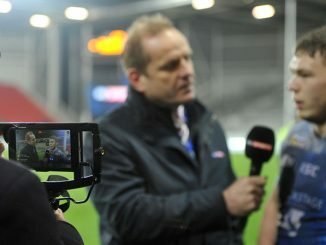 Ashurst was injured in the win over the Rhinos but it isn’t as bad as first feared and he could return next week. Hull KR welcome back Australian prop Mitch Garbutt following illness. Jimmy Keinhorst and Kane Linnett are both included, despite picking up concussion and quad injuries respectively last weekend. 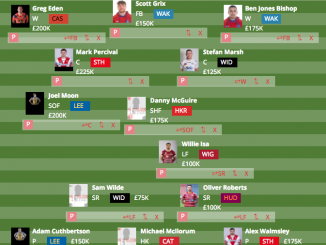 Tim Sheens is without Robbie Mulhern through injury though, while Joel Tomkins is still banned. 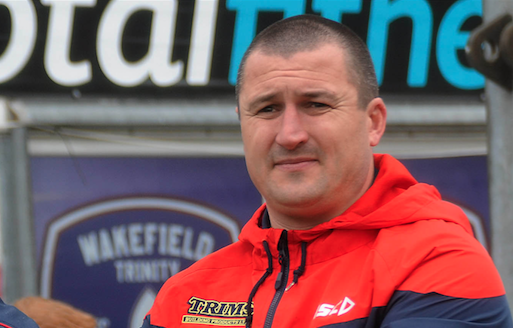 Gordon’s gamble: Wakefield won this fixture 54-18 last season, they are 8/1 to win this one by 31-40 points. Hull KR 19-man squad: Hall, Keinhorst, Shaw, McGuire, Masoe, Greenwood, Hauraki, Garbutt, Lee, Jewitt, Atkin, Vaivai, Addy, Lawler, Linnett, Drinkwater, Oakes, Dagger, Rooks. Wakefield are 3/10 favourites off scratch for this one, Hull KR are 11/4 and a draw is 25/1.